Treanors is a leading Sunderland Personal Injury firm that has specialised in obtaining compensation for the local community for over 20 years. We handle all types of Personal Injury and Industrial Disease claims including compensation for asbestos diseases, industrial deafness, asthma, repetitive strain and VWF. Your claim will be personally dealt with in an understanding and professional manner by a solicitor with several years experience in personal injury work. All cases are run on a No Win No Fee basis. 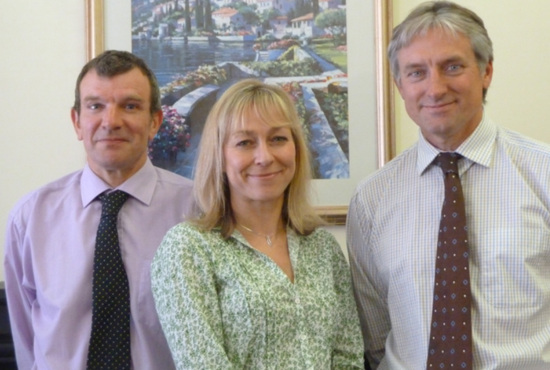 Welcome to Treanors Solicitors where we have specialised in personal injury, accident compensation and industrial disease claims for over 20 years. Treanors was established in Sunderland in 1991. We are a true niche practice that concentrates on advising people of their right to claim compensation for accident injuries or industrial diseases. 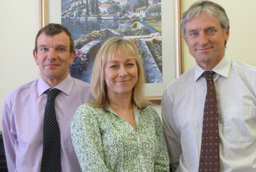 Rest assured if you decide to instruct Treanors your claim will be in safe hands. As our slogan says, it's all we do and we do it well! Treanors is fully regulated by the Solicitor Regulation Authority. All claims are handled by an experienced solicitor rather than less qualified junior staff, because we believe our clients are entitled to this level of service. You can expect the same solicitor will deal with your claim from start to finish. You won't find many firms offering that!